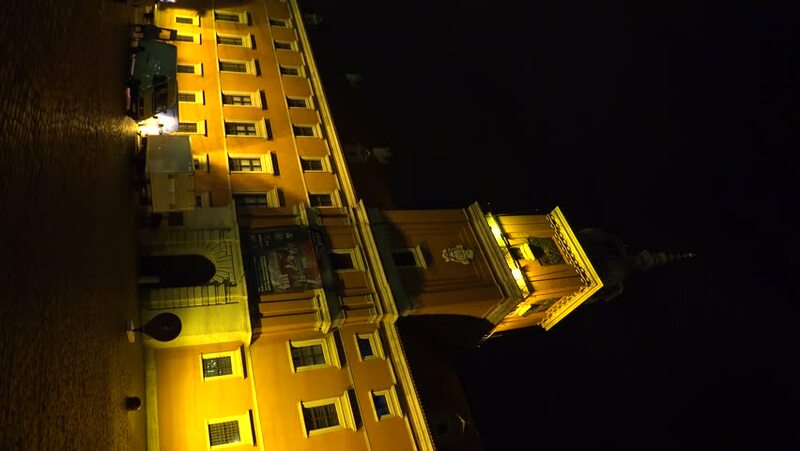 Royal Castle in Warsaw. Old city. Castle Square. Night, lights. Poland. Shot in 4K (ultra-high definition (UHD)). Vertical frame. 4k00:15WARSAW, POLAND - JUNE 2016: Royal Castle in Warsaw. Old city. Castle Square. Night, lights. Poland. Shot in 4K (ultra-high definition (UHD)). Vertical frame. hd00:40Italy Tuscany Florence by night from boat, old bridge buildings viewed by the river. hd00:17Abstract animated pattern. Alpha channel added. Loop ready.